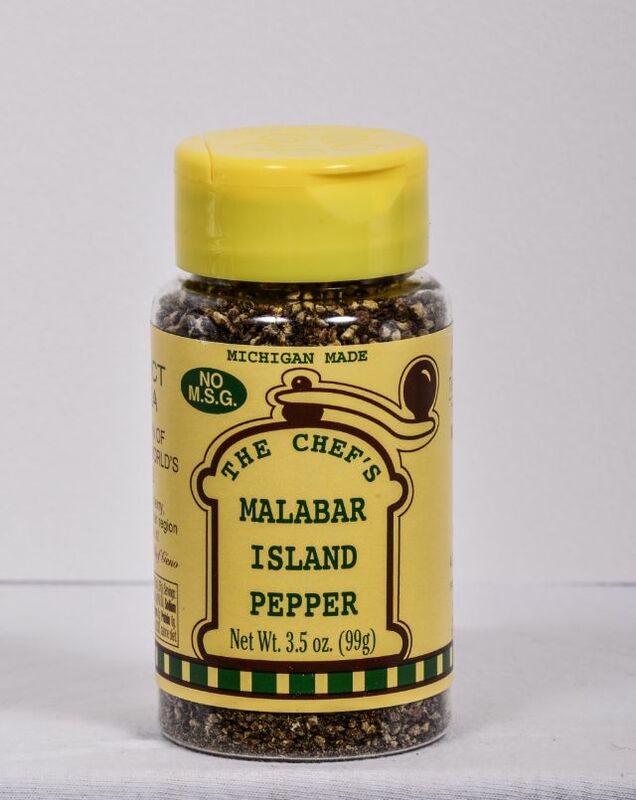 With a medium coarse gind, Malabar Island Pepper is the perfect pepper. 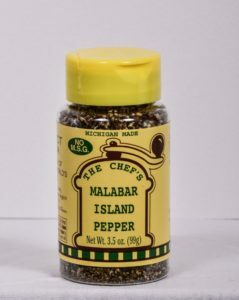 Malabar and Tellicherry are the worlds best peppers from the West India Islands. We grind these two corns together to create what is considered the ‘Perfect Pepper’! We recommend when you first start using this product, you start with a little less than you normally use until you get the desired flavor. 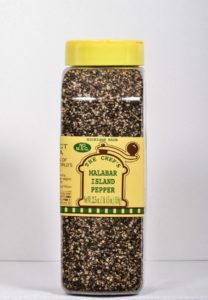 The pepper is a very high quality! 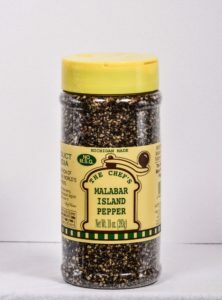 Pepper Lovers Dream!